Well illustrated with black and white photographs, this is a comprehensive history of No. 611 Squadron RAF from it’s formation in 1936, it’s role in WW2 and post war operations, until it’s disbandment in 1952. 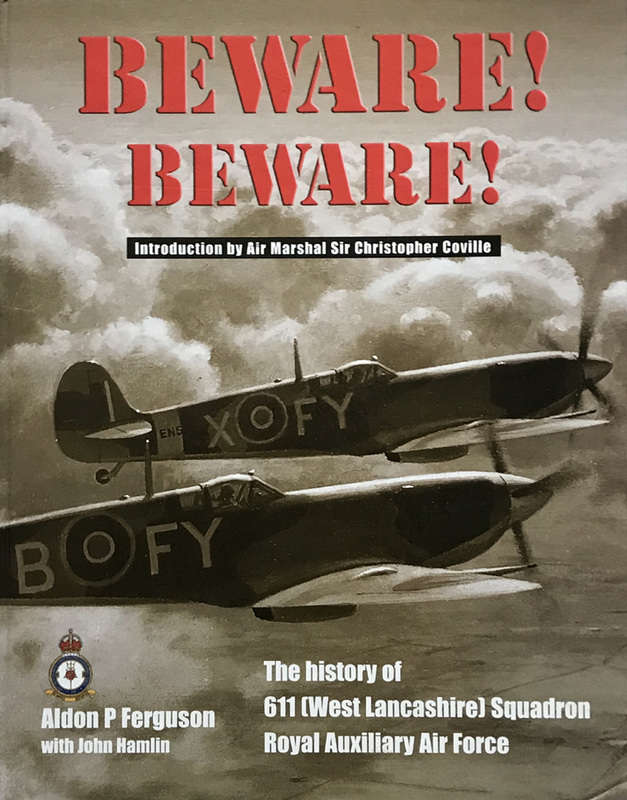 The book includes a detailed year-by-year account of action during WW2 and the appendices give statistical information regarding bases, aircraft, personnel and pilots, and the 611 Squadron roll of honour. The glazed boards are in very good condition, clean and bright, with bumping to the bottom front corner. The binding is very tight and the interior is clean, fresh and in fine condition.